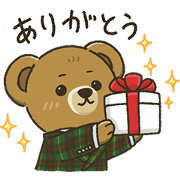 The 5th volume of POLO BEAR stickers from Ralph Lauren is here. 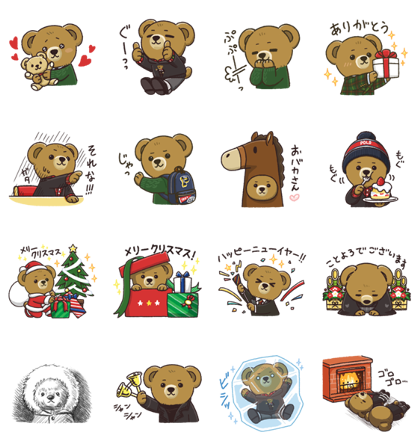 Let the world’s best-dressed bear up the fashion quotient of your chats with these free stickers! Friend RALPH LAUREN’s official account to get the set for free. Previous post Oricotori: Birdie the Third!